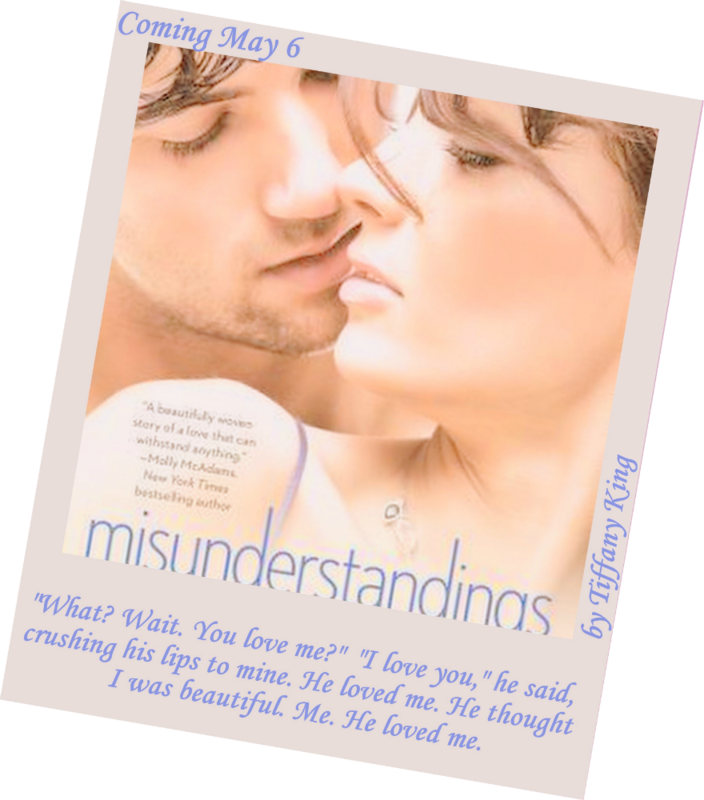 Misunderstandings, by Tiffany King, is available for pre-order right now! 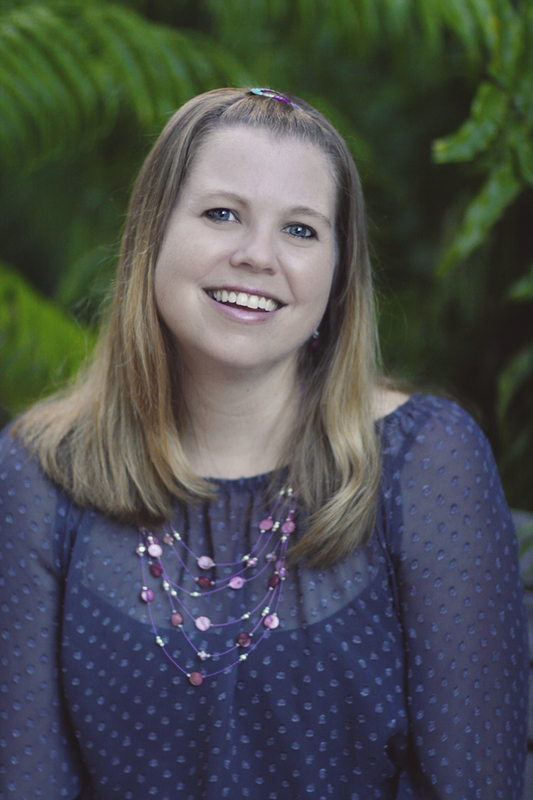 I am so excited–King is an amazing and talented author; I’ve read and loved every single novel she’s written!! 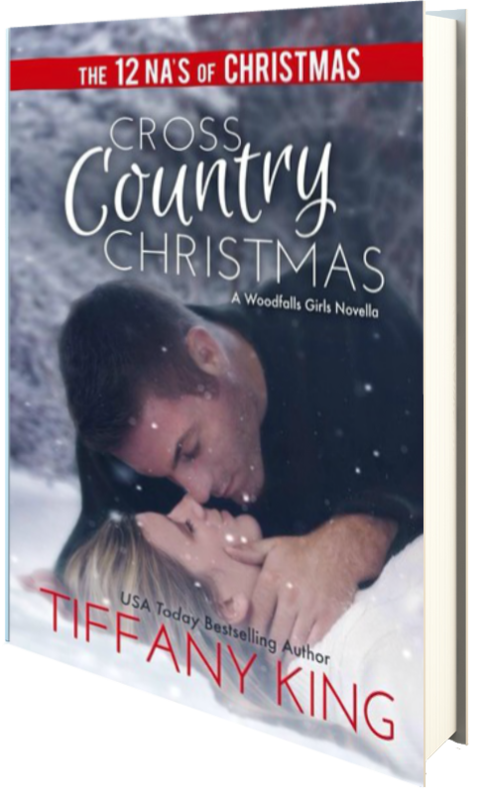 This is definitely an NA novel you don’t want to miss! Pre-order it today!